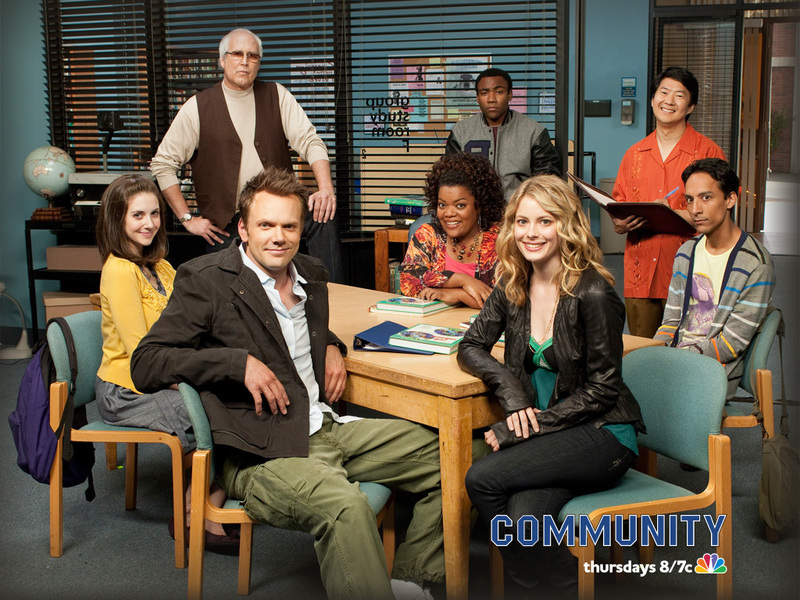 Community Wallpapers. . HD Wallpaper and background images in the Community club tagged: community wallpapers. This Community wallpaper contains business suit, living room, living room, sitting room, front room, parlor, parlour, and morning room. There might also be brasserie.